I don’t want to jinx it, but I think I may be to the point where I don’t need to dedicate any Taylor Swift songs to my shoes. The shoes in the aforementioned tweet were OK but eventually went back because they were just cut too narrow. This is apparently a thing with recent ASICS. So, after I went to the NYRR Club event (complete fail in terms of finding one that’s a fit, but worse ways to spend a summer evening) I wandered upstairs to the New Balance Run Hub. 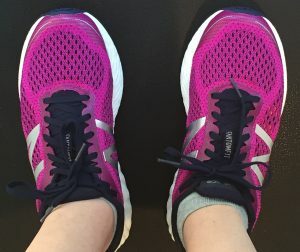 I can’t recall ever wearing New Balance for anything, but I was beginning to think I wasn’t going to find a solution in ASICS after trialing three different kinds. It was quiet despite the club fair crowds and as I was semi browsing, one of the staff approached me to see if I needed help. 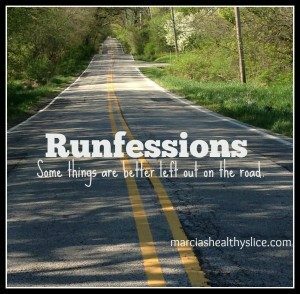 I explained the plantar fasciitis issue, and that I’d been failing ASICS and the first words out of her mouth were “have you had your feet scanned?” I’ve heard & read that this is a “thing” but in all my shoe stops, it was never offered so I said yes. 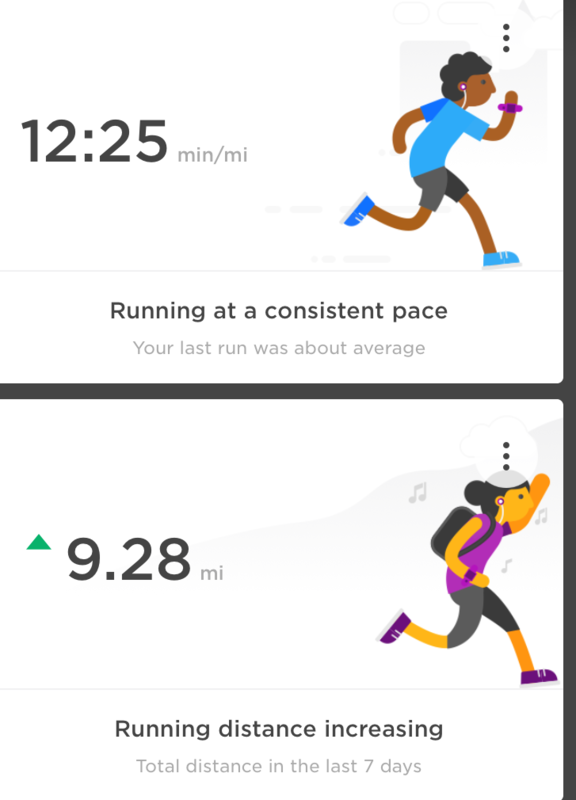 I found the results creepy but was glad to see they generally confirmed what my feet told me: flat beyond belief, ankles rolled slightly inward. She brought me two pair, the Vongo 2, and the 860v7. As soon as I put on the Vongos I felt as if I were walking on a pogo ball. Yes, I’m an 80s child. We had a brief discussion about 8.5 vs. 9, and I walked out carrying a shoe box. I’d left my gym bag at work so I didn’t want to carry these in so my second run this week was in my old shoes that are seriously running out of miles. Come Friday I headed to the gym after work in the new shoes hoping for the best. That was far and away the best “best” I could have expected and led to my calling it FriYAY in Strava (which I’m not counting, time wise, because it was way off). I had .05 walk/stretch interludes at .5, 1.65 and 2.6 because I hadn’t gone this far in nearly three weeks but overall felt really good. I knew I wanted to go at least 30 minutes (that damn spreadsheet is going to be the death of me) but wasn’t sure about the 5K. Like my first (and eerily also on the 4th! ), it kept feeling good so I kept going. Math tells me that translated to a 38:45 5K (yep, missed it on the treadmill display to avoid math) which puts me just behind the one where I killed my feet and my PR prior to that one and ahead of my final 4x5Kchallenge run. Why does the above say second fastest when it’s really 3rd? 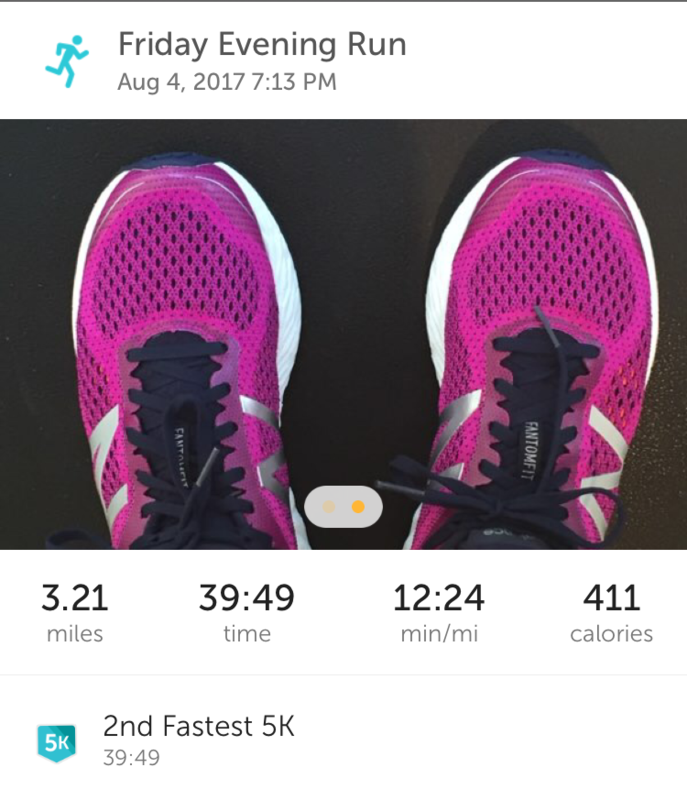 Runkeeper couldn’t “see” the July 1 one as a 5K due to the watch malfunction. Either way, I’m thrilled. 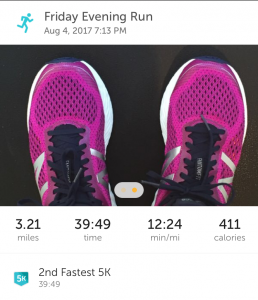 I did the first .5 at 4.8, .5-1.55 at 5.0, 1.6-end at 4.9 as 5.5 felt like too much on my foot earlier in the week and it wasn’t about pushing it. When I got off the treadmill, the first thing I noticed was my feet didn’t hurt. The cushioning in these is amazing. I did what has become my typical stretching and then went for a walk and was pleasantly surprised when my feet continued to not hurt. A little sore when I stood after dinner but also fine for a walk home. I tentatively got out of bed this morning and just tender, not sore. No ice or Advil needed. Decided not to run today but to go for a nice walk because it was beautiful and 16K+ steps, nothing but a little tender. I feel like I maybe maybe finally turned the corner. I really think walking to and from work in fit flops which have way better support than dress sandals has also been a help, but this is less pain than even in my good shoes. I did change them today for 8.5 as even with runners’ loop they were too loose, but I’m so happy and may do another three miles tomorrow. Going to listen to how I feel. And yes, this made me happy. I was missing running. Words I never imagined I’d say. 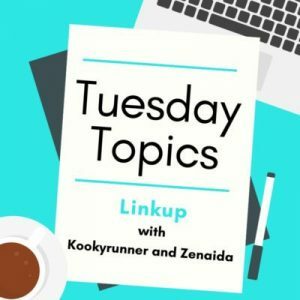 Great words to hear from someone newish to running! I have friends over here who have struggled with the new Asics, too. Very annoying. But glad you’ve found a solution. I used up the last miles in the shoes (Saucony Guide 7s) I used for marathon training last year on Saturday – they’re up to 400 miles now and I had slight shin pain after a 4 mile run, 5k of which was with the beginner runner I was working with (I was covering one of the running club’s volunteer stints). So they have to go now. I have a few miles left in my (first) marathon shoes and might have to keep those. Meanwhile, I’m working my way through the miles in my Saucony Guide 8s (pair one) and up to 100 miles in the Guide 8s (pair two) so think I’d better get a nother nother pair of them (sigh). I’m glad the cheap online store has plenty of stock of these left! Yeah ASICS seem to have gone and killed a good thing. I’ve been wearing them since college but as I tweeted earlier, I”m wondering where NBs have been all my life. Coda to the above is a 3.1x yesterday and ~2.5 today with no pain. I forgot what that felt like. BArely even icing although I did tonight due to two days in a row. My original plan was to take my first pair with me on an upcoming holiday and give them a fitting sendoff in Wyoming or some such, but now I’m afraid to be caught without a backup because I don’t want to even walk in the evil sneakers. So I think they might have to come back with me. They’re not quite out of miles, but the insole is wearing out. Will have to find a pair of walking sneakers for winter – that’s part of the reason I miss my original style ASICS – useful for general use as a walking pair. One day I’ll learn to walk in proper shoes.